Innovative technologies are difficult to forecast. 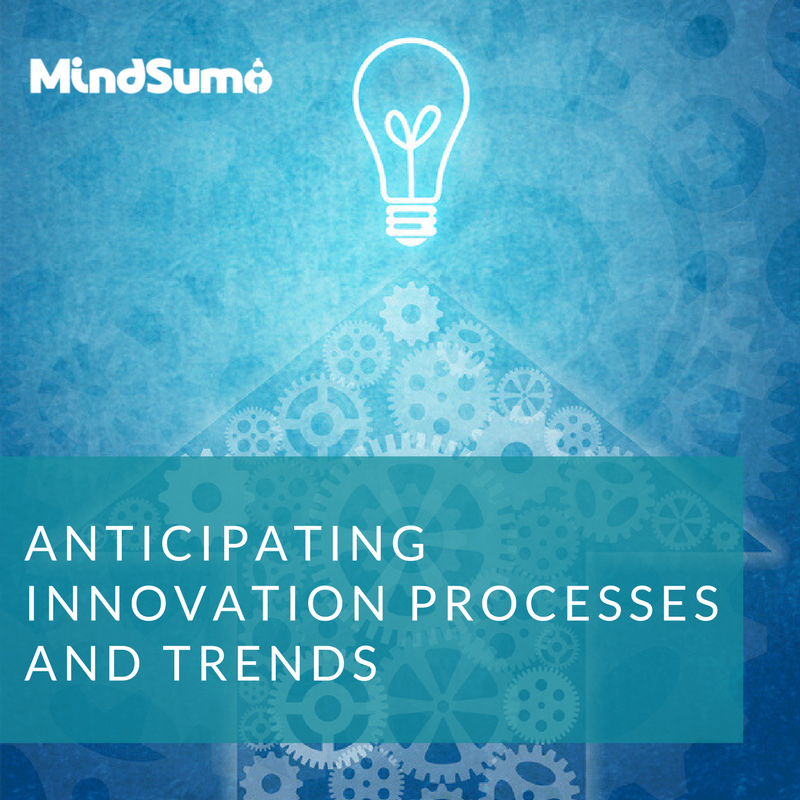 In this white paper, explore custom research conducted by MindSumo in collaboration with The Management Roundtable. We explore how the digital economy will change the way corporations innovate. Download this paper to see data and insights on emerging technologies like cloud, collaboration, drones, and social media.